How and when did you get started in training and fitness? From a very young age, I was fat but cute (haha) and other kids always made fun of me about my weight, which, ultimately impacted my self-esteem and how I presented myself. 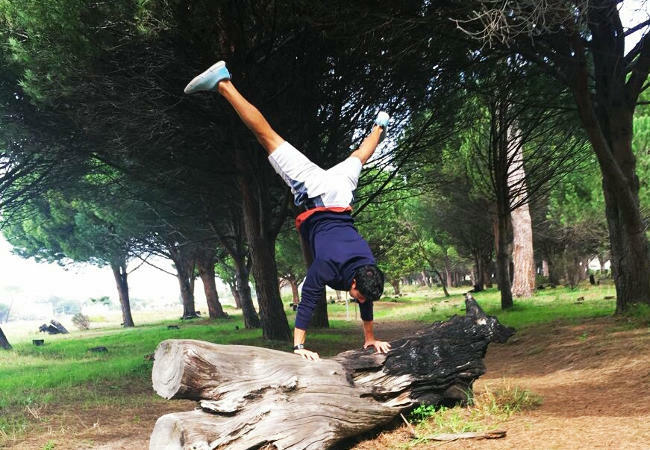 I decided to make a change in my life by getting into athletics and then moved to martial arts until Matric. When I was at University I played rugby and that is when I began serious fitness and training. 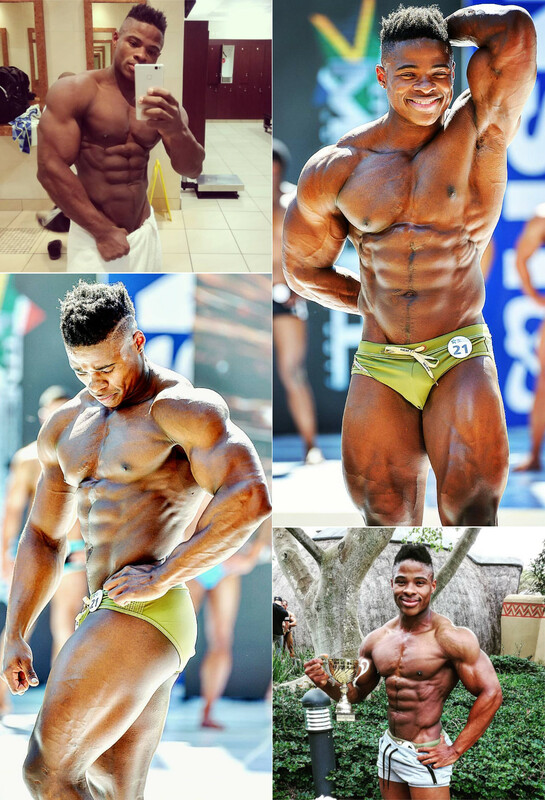 After University I knew I had found my passion which is fitness and bodybuilding and this has become part of my life and who I am. What made you decide to compete? And how was the prep for your first competition? 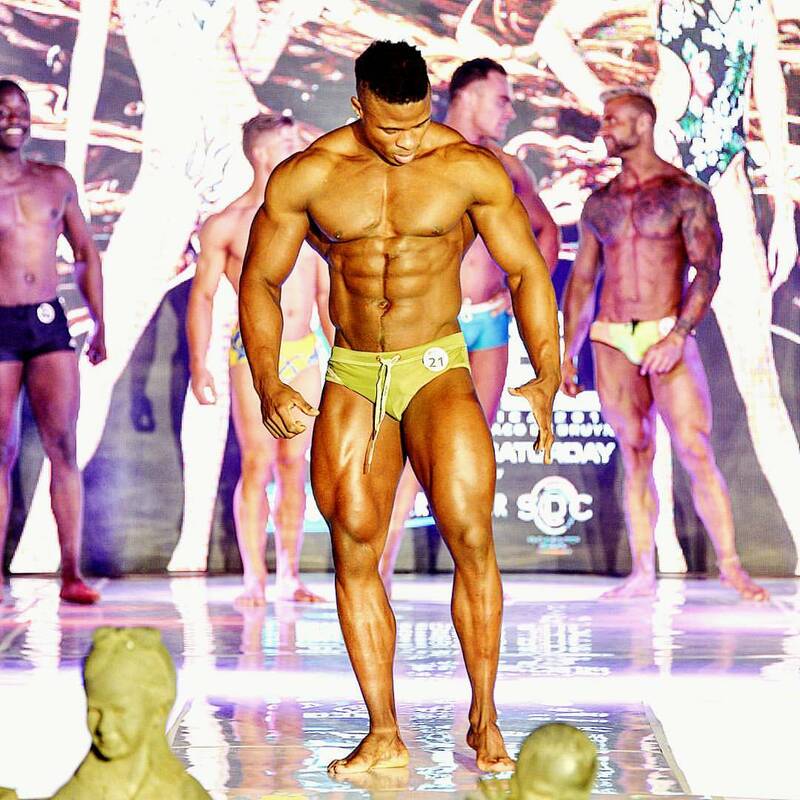 I went to Carnival City to watch Body Beautiful in 2012, the quality of athletes was insane and that is when I knew I wanted to step on stage. 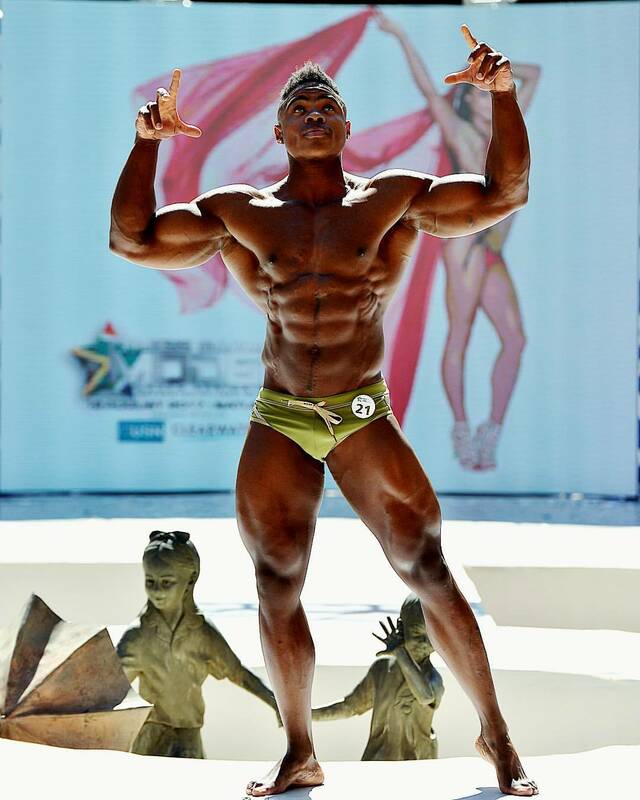 I decided to do a pageant first and in November 2014, I did the Mr Pretoria pageant doing my own research and preparations and I won all three titles i.e. 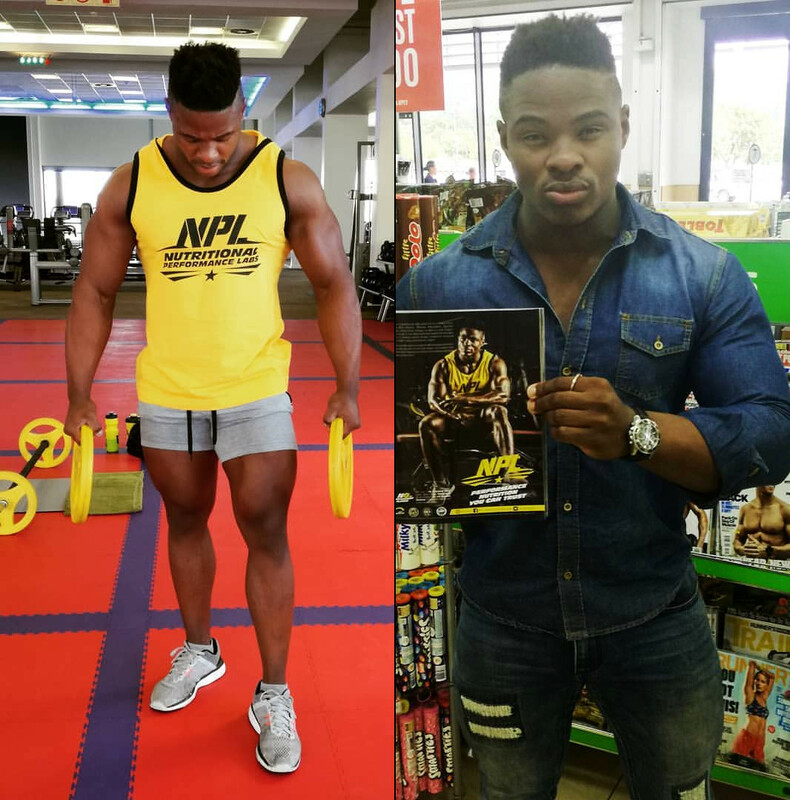 Mr Personality, Mr Physique and the Mr Pretoria 2015 title. 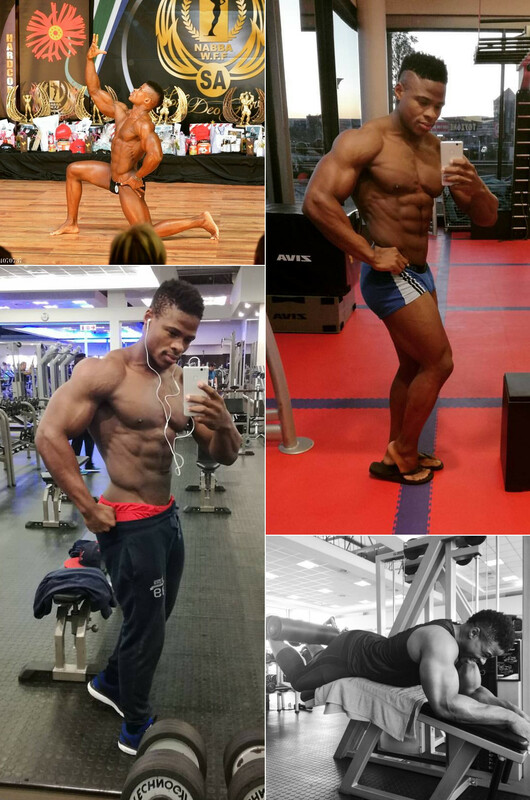 A friend of mine Foster Mkhabele suggested I get a coach if I wanted to do a body building show and in 2016, I worked with Duan Van Der Berg on a 12 week transformation programme and I did my first competition in NABBA KZN provincials and I won first place in a Sports Model Category. Do you ever lack motivation on some days? How do you deal with this? Some days are more difficult than others and that’s a given considering what one has to go through in life on a daily basis. However, I am big believer of setting up your goal up-front, working on it, sticking to the plan and achieving it. Therefore, the end result always motivates me every day and the reason why I am doing this in the first place. Unfortunately, my parents were never married and I had to grow up with different relatives and not really felt like I belonged anywhere. Since there were no parents to fall back on, I had to work while I was studying from the age of 16 until I finished matric. I had saved enough money to put myself through University where I also worked part-time, while studying, training and modelling. This taught me responsibility, time management and self-motivation. Therefore, my biggest influence was and still is my drive to succeed. Have you had many setbacks at all? How did you deal with them if you did? At the age of 20, I was fatally stabbed seven times and had surgery in my abdominal. This completely changed my perspective on how I viewed my physique and I lost confidence in my body. It wasn’t until such time I started appreciating life in general and began to start accepting and loving my body and myself the way that I am. 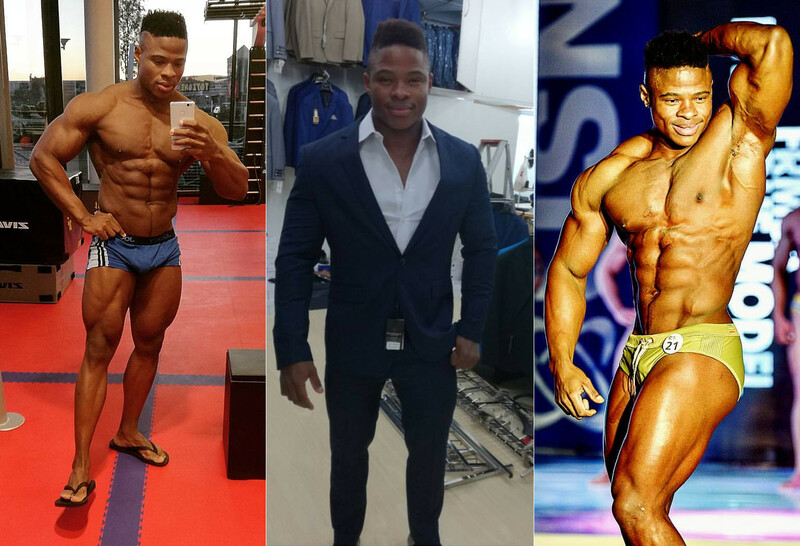 I am planning on doing IFBB SA Championships this year and possibly do IFBB World Championships or Arnold Classic either this year or the next. From a career perspective: I will be embarking on a PHD/DBA next year with one of the highly sought after Business Schools in SA and moving up the corporate ladder to a more Executive or Head of the Department role. Have you done your MBA? How do you manage to find time to fit everything in? I graduated in 2016 and it’s been one of the toughest challenges I had to embark on. As an Analyst, I believe in structure, prioritization, preparation and sticking to the plan. I structure each day to fit all my activities and I ensure to follow my routine. Unfortunately, there are some sacrifices that have to be made but I always prioritize accordingly to get everything done (well at least I try haha). 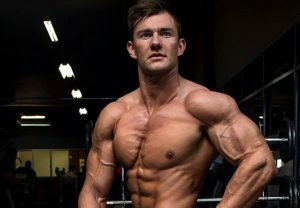 Understanding how to manipulate your calories, carbohydrates, sodium and water levels is essential in getting ready for a bodybuilding contest or rather a photoshoot. I incorporate carbohydrate cycling in my diet approximately six times a week and saving the seventh day for a cheat/reward meal. When I’m a few weeks out of a show, I cut out the cheat meals completely, gradually substituting high carbs with low carb meals. 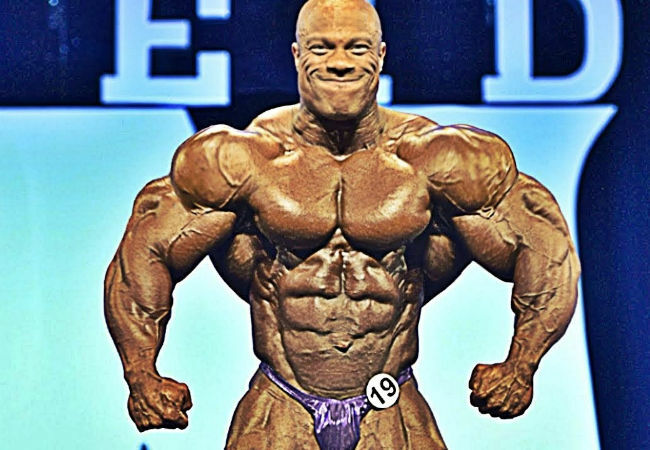 I do not reduce my weight and training intensity, however, what I usually do is incorporate super sets, drop sets and high intensity interval training and cardio. Note: Nothing is set in stone, so I gauge my progress weekly and adjust my diet accordingly. Usually alarm rings at 5 and I get my pre-workout supplements ready for my fasted cardio. I’m at gym around 6:30 and my morning session will last about an hour which comprises of 40 minutes fasted cardio, and 20 minutes of stretching and abs. And then, I spend 10 minutes doing heated therapy in a sauna. I get to the office between 8 – 8:30 and I usually leave the office between 16:30 to 17:00. I then head into the grocery store to get what I need for meal prepping. Get to gym around 17:30 to 18:00 for my afternoon weight training (75 minutes) and HIIT cardio (20 minutes). Immediately after training I have my post-workout shake and my post work-out meal within 30 minutes. I head home, prepare the meals for the following day(s), have my night time casein protein, read an article/journal of whatever interests me at that time and then go to sleep between 23:00 and 00:00. My three main elements in my diet include Carbohydrates, Protein and Fatty Acids. Whether I’m on season or off-season, I believe in sticking to a balanced diet at least six times a week. I also incorporate re-feed meals over a course of 2-3 days, however, I always keep fat to a minimum so it doesn’t interfere with boosting leptin levels. Consistency is key and making gradual changes when needed can really set you apart from the rest. Do you use many supplements? What are the essentials in your opinion? Branched Chain Amino Acids (I use NPL BCAA 10:1:1). Reduce fatigue, accelerate recovery, reduce muscle soreness, and improve the use of fat for energy to muscle cells. L-Glutamine (I use NPL pure L-glutamine). Promotes digestive and brain health, muscle growth, and performance. Creatine infused with Betaine (I use NPL Crea-B-Taine). Increase muscle mass while decreasing body fat as it boosts muscle protein synthesis. Give us a brief description of your philosophy on your training schedule, how many times a week do you workout for and how long are your training sessions? I prefer starting off with warm up exercises like chin-ups/pull-ups, dips and abs to increase blood flow in order to improve performance, reduce muscle stiffness and possible injury. I prefer training two or more major muscle groups in the same workout and thus, focusing on small and big muscle groups each day. For instance, chest press works best with shoulders, triceps and the pectorals to stimulate growth in all muscle groups. Back works best with biceps and I do a mix between leg exercises such as calves, hamstrings and glutes. My sessions usually last 75 minutes with leg exercises being the longest. What are some of the mistakes you see guys making when trying to get pick up size? I see this a lot specifically the younger and inexperienced guys who just started lifting weights. The most common mistakes includes a lack of good form, failure to use basic compound free weight exercises, excessive use of supplements and anabolics. 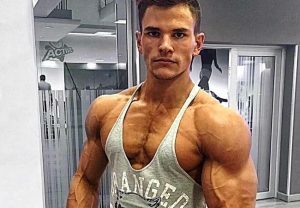 The most important thing to keep in mind when picking up size is a proper diet structure which includes getting your macros right, proper compound free weight exercises i.e. squats, deadlifts and bench press. Also, make sure you get enough rest and be consistent. This is by far my most favourite exercise in my routine as I use this as a warm up exercise and it provides an intense challenge as it is a bodyweight movement exercise and I focus on the squeeze and hold for maximum burn. Walking lunges is an essential element for most pre-contest bodybuilding routines. This is much more effective than a traditional deadlift as it enhances glutes, hamstrings, and lower back strength and coordination. 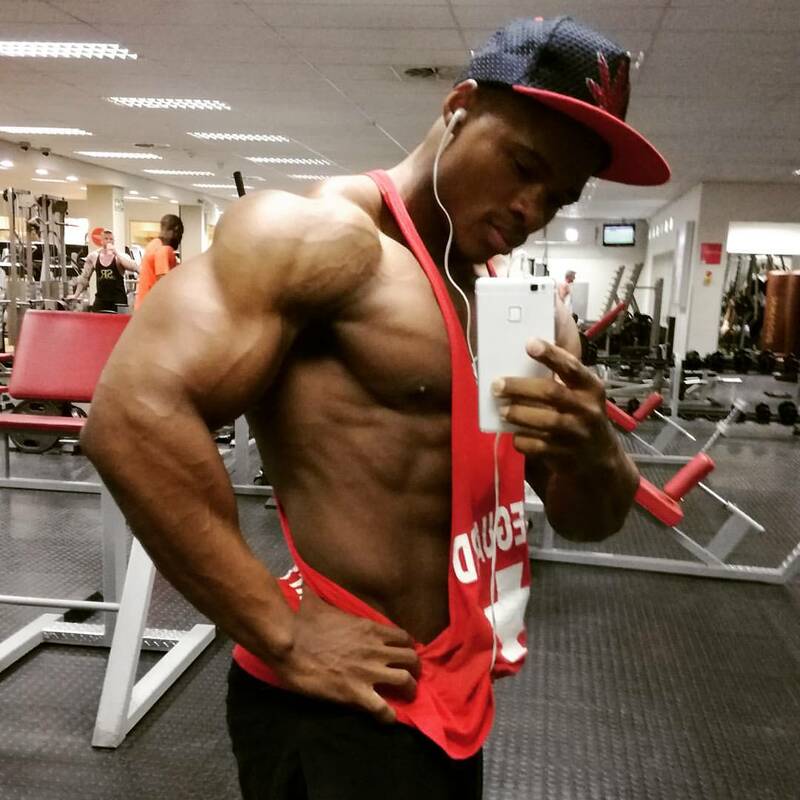 What are some of your favourite shoulder exercises and shoulder training tips? I prefer doing a wider than shoulder width grip as this allows me to focus more on the middle delts, rear delts and traps. Strengthens the entire shoulder with an emphasis on the sides of the deltoid muscles. Because this is just the key to great shoulders. 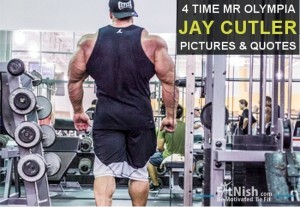 Lastly, I recommend training shoulders every 5th day for optimal muscle growth! 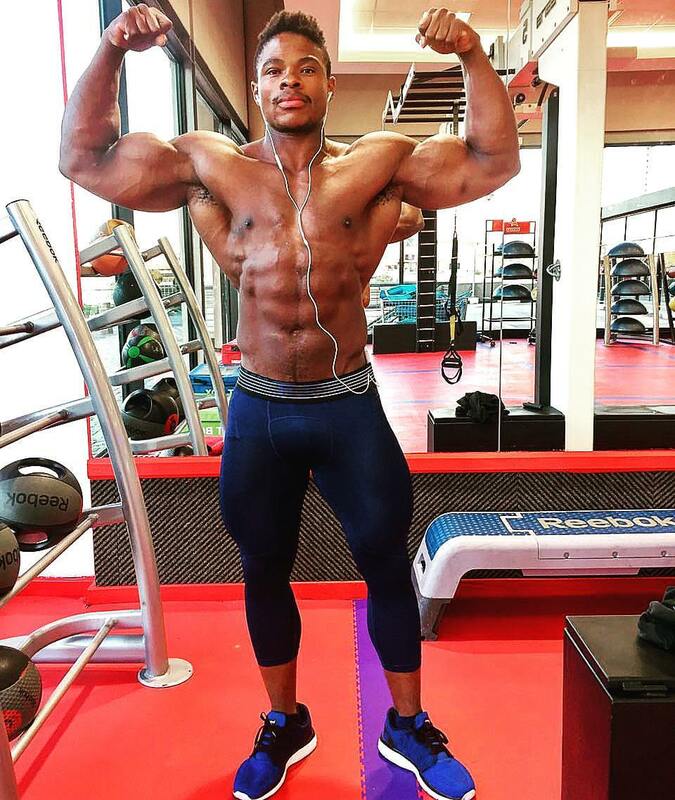 The goal here is to get as many growth stimulating workouts in each week while being able to adequately recover and this type of routine covers that. Do you include much cardio into your training routines? Off-season I usually do cardio post my afternoon workout session. However, in season it’s usually fasted cardio in the am and HIIT cardio post my workout in the evening. 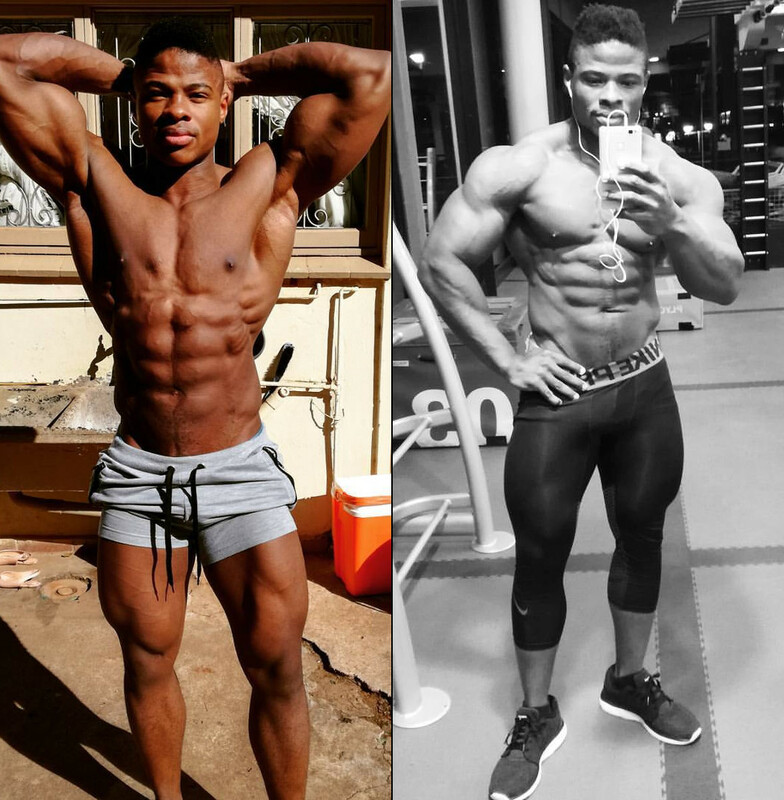 What advice would you give to someone unsure where to start in the gym and maybe a little intimidated by the gym and the people? Unfortunately not everyone can get a coach due to financial constraints, however, I do recommend getting proper advice from experienced individuals, do a lot of research, incorporate a balanced diet and training programme. Make sure you are starting up for a good reason because the results may take some time to show. Remember, training shouldn’t be a burden or an obligation, it should be incorporated into your lifestyle and that’s a recipe for success. 0 Waste Minimalist Face Wash, Scrub And Mouth Wash!